Democratic presidential candidate Bernie Sanders came to the defense of a Chicago Public School principal who was reassigned by the district Wednesday after being critical of Mayor Rahm Emanuel. "It is absolutely unacceptable that a school principal is facing politically-motivated retaliation because he dared to stand up to the mayor of Chicago," Sanders said in a statement. "Principal LaRaviere, who won three straight principal merit awards handed out by the mayor, is getting results for the students at Blaine Elementary." "The only explanation for his removal appears to be Mayor Emanuel’s unhealthy obsession with taking revenge,” Sanders added. In an e-mail sent to teachers Wednesday night, the notice was given that LaRaviere had been "reassigned." CPS argued, however, that a meeting with LaRaviere was scheduled for Wednesday but he did not attend. LaRaviere is expected to become head of the Chicago Principals and Administrators Association next month, so his removal is surprising. It's also Spring Break for CPS, so this move was done when teachers and students are not in school. 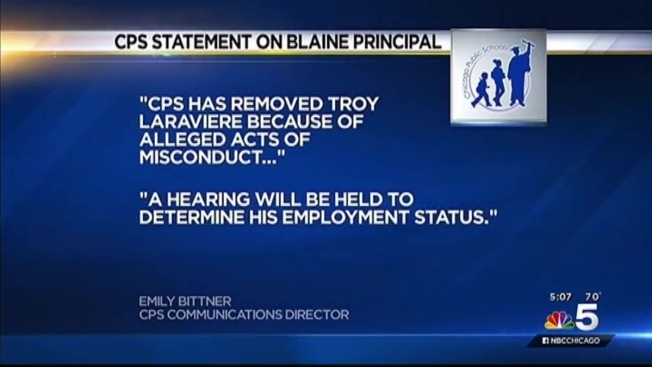 In a written statement, CPS said it removed LaRaviere because of "alleged acts of misconduct, including violations of a previous Warning Resolution passed by the Board of Education." According to the district, a hearing will be held to determine his employment status. LaRaviere has been an outspoken critic of the mayor, writing op-ed pieces for newspapers and backing Chuy Garcia's campaign for mayor and Sanders’ campaign for president. This isn’t the first time Sanders has called out Emanuel. In the lead-up to March’s Illinois primary, Sanders said he didn’t want the mayor’s endorsement. "Based on his disastrous record as mayor of the City of Chicago, I do not want Mayor Emanuel’s endorsement if I win the Democratic nomination,” Sanders said. "That is not the kind of support that I want to take,"
Emanuel instead endorsed Hillary Clinton. Sanders lost Tuesday’s New York primary to Clinton. 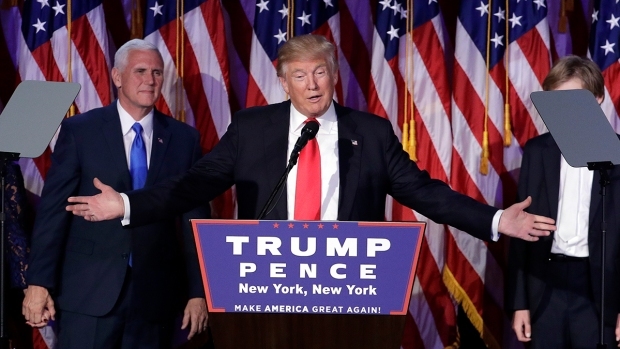 He now faces an uphill battle to gain the Democratic nomination for president.